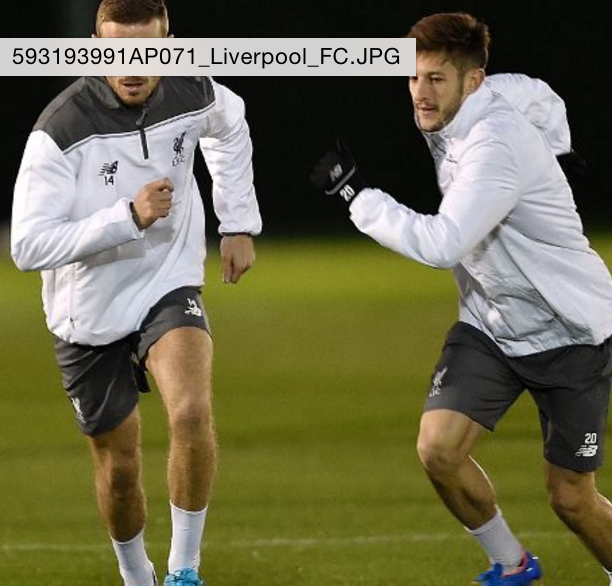 Earlier this week, Liverpool captain Jordan Henderson confirmed that he's 'not to far away' from a first-team return, and if Wednesday's training photos are anything to go by, it looks like Hendo's may be in contention to feature against Bordeaux tonight. "I'm getting there. This is one of the longest periods of time I've been out. I'm not too far away". Henderson - hailed by Michael Owen as a 'dominant' midfielder - has been back in first-team training for over a week now, and in Wednesday's training session, he took part in the full range of training activities. £25m-rated Henderson is not fully match-fit, but is there still a chance that he might feature against Bordeaux, or even start the game? In his press conference, Klopp specifically ruled certain players out of the Bordeaux match (Sakho, for example), but he didn't mention Henderson, so there's always a possibility. Hendo will inarguably improve the team. I have a feeling that Henderson will make the bench for this game.